Orangutan Alliance has advisors in a variety of areas including agriculture, conservation, FMCG, cosmetics, manufacturing and policy development to support its vision. 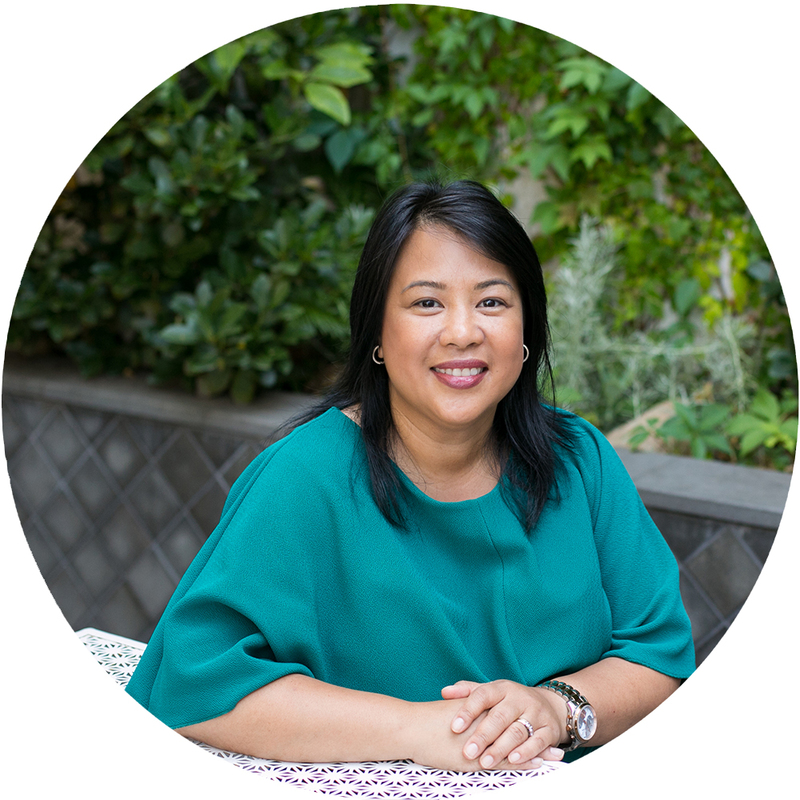 Orangutan Alliance was established by founder and responsible food system advocate, Maria Abadilla as a result of her time spent working in the food industry on certification, brand management and product development. As a marketing consultant working internationally, she has lived around the world and seen first hand the effects of non-sustainable palm oil development on people, on the environment and on endangered species. As a passionate campaigner for responsible food systems she wanted to assist grassroots projects working on conservation and reforestation affected by this issue but believed that part of the solution needs to come from the cause – affected by demand and consumers awareness. Seeing the urgency of the issue from NGO’s, frustration from consumers and motivated by slow policy response and regulation, she set out to give consumers a choice – a choice to be part of the solution through their purchase via the Orangutan Alliance Palm Oil Free Seal. She developed the program to achieve three outcomes – to provide consumer choice, to produce a new revenue stream for grassroots projects and to support businesses that want to create products with care. Through her passion, Orangutan Alliance has built international networks with food technologists, cosmetic manufacturers, agricultural experts, ingredient makers, researchers, policy makers, conservation networks, influencers and the media with the aim of working together to develop solutions to this issue. 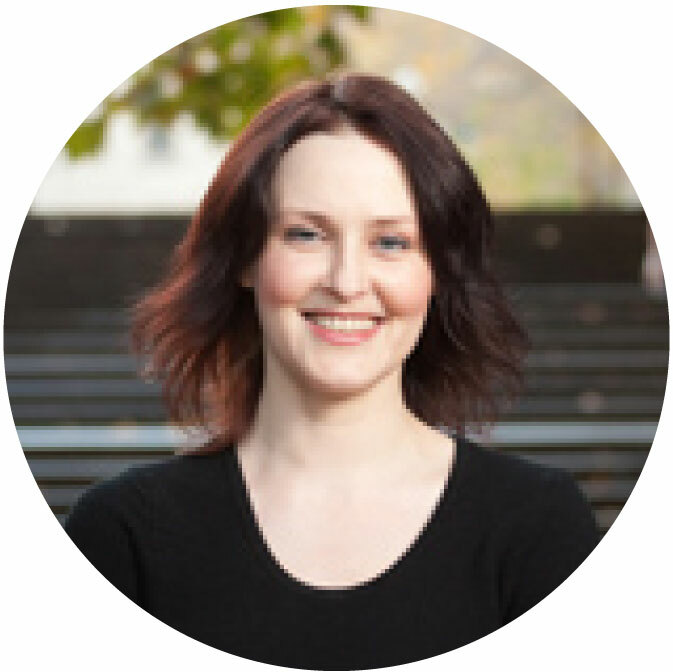 Kate Macdonald is a Senior Lecturer at the University of Melbourne, having held previous positions at the London School of Economics and Political Science, the Australian National University, and Oxford University. Her research focuses on the politics of transnational production and business, with a particular focus on social, labour and human rights regulation of global business. Recent projects have examined how social and environmental standards governing production in agribusiness sectors such as tea and palm oil have been influenced by a range of transnational organisations, including international banks, financial institutions, and multi-stakeholder standard-setting schemes such as the Roundtable on Sustainable Palm Oil, Fairtrade and Rainforest Alliance. Along with sitting on the Orangutan Alliance Advisory Board, Simone is Head of Partnerships for ekko.world and globalsisters.org. 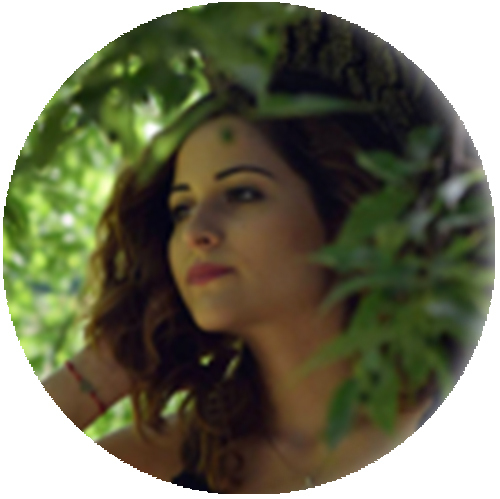 She draws on 20 years experience in partnerships for businesses of all sizes from banks and airlines to micro and start ups, helping eco or aspiring eco businesses to realise their impact goals. .
Deya is a zoologist and wildlife filmmaker. She has worked on projects as part of her masters in partnership with the BBC. She is passionate about science communication - and uses her experience as a focus for her talks in schools across the UK. She has also been involved with various groups including Ape Alliance, Roots and Shoots, Action for Conservation, Orangutan Foundation International and Wilderland Film Festival. Using public speaking, her language skills in Bahasa Indonesia and interests in art and filming, Deya is driven to creatively educate about Orangutans, the conservation of their habitat and the impact of non-sustainable palm oil. 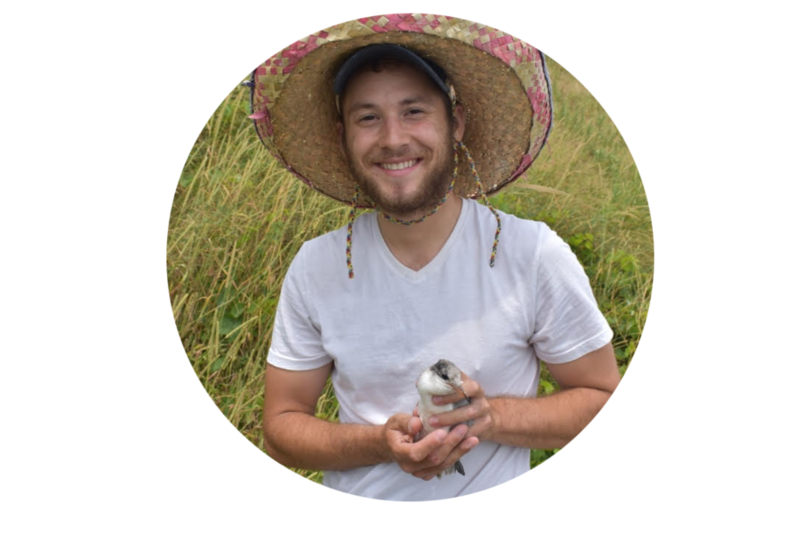 Trevor is a wildlife biologist and land stewardship coordinator. His passion is generating awareness for endangered species. At USFWS, he worked on conservation and management projects. He aims at using his experiences and public outreach skills as a tool to draw attention to Orangutan conservation globally.